In 1220, Saint Anthony was preaching conversion to the inhabitants of Padua when a young nobleman, Luke Belludi, came up to him and humbly asked to receive the habit of the followers of Saint Francis. Anthony liked the talented, well-educated Luke and personally recommended him to Francis, who then received him into the Franciscan Order. Luke, then only 20, was to be Anthony's companion in his travels and in his preaching, tending to him in his last days and taking Anthony's place upon his death. He was appointed guardian of the Friars Minor in the city of Padua. In 1239, the city fell into the hands of its enemies. 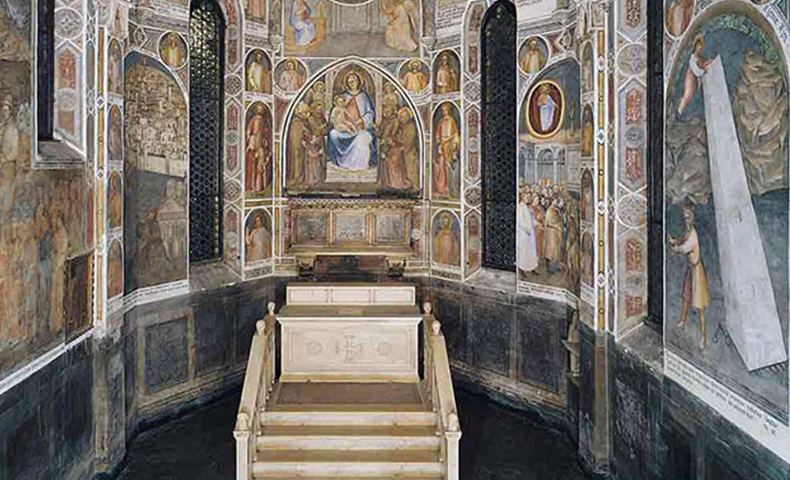 Nobles were put to death, the mayor and council were banished, the great university of Padua gradually closed and the church dedicated to Saint Anthony was left unfinished. Luke himself was expelled from the city but secretly returned. The epistles refer several times to a man named Luke as Paul's trusted companion on his missionary journeys. Perhaps every great preacher needs a Luke; Anthony surely did. Luke Belludi not only accompanied Anthony on his travels, he also cared for the great saint in his final illness and carried on Anthony's mission after the saint's death. Yes, every preacher needs a Luke, someone to offer support and reassurance-including those who minister to us. We don't even have to change our names!